It’s the first episode of 2018, and what could be a better way to kickoff the new year than going over how to plan out your athletic goals and set yourself up for success? 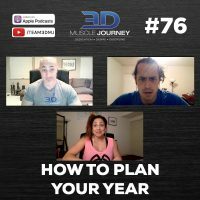 In today’s episode, Jeff, Andrea, and Alberto discuss the importance of setting your goals early, and how to adjust your yearly plan depending on what those goals are. The coaches walk through: starting a prep in January, establishing your starting protocols, the benefits of hiring a coach, and more. 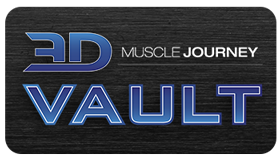 Whether your year includes: a contest-prep, “gaintaining”, or lean-gaining, this episode has something for you. Join us this week to help guide you in setting yourself up for a successful 2018.